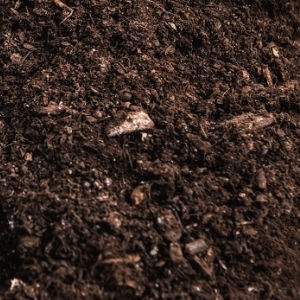 Second Nature Compost is an organic based product used for stabilization and solidification to aid in managing drill cuttings, solidification projects and sludge pit reclamation. 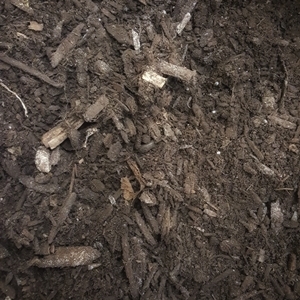 Second Nature Compost is rich in organic matter and nutrients. Replace 75% of your chemical fertilizer with Second Nature Compost to build and maintain soil health. Rich in organic matter and excellent for amending depleted soils, enriching planting mixes and enhancing the growth of turf and ornamental plants. Proven, consistent, versatile and economical. Second Nature is quality compost for reclamation of disturbed lands, salt contamination, cut lines and stripped land revitalization projects. Supplies may be limited. Please phone retailer to ensure product is in stock. 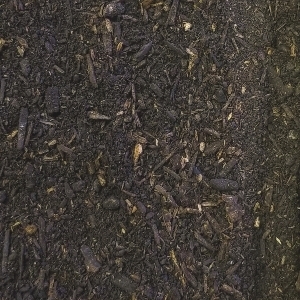 Please note: Second Nature compost is for sale in bulk, but bagged compost is temporarily unavailable for 2017. For large commercial orders please contact the Edmonton Waste Management Centre, located at 250 Aurum Road NE, via email at secondnature@edmonton.ca or phone at 780-496-5128. A diagram showing the process used to create Second Nature compost at the Edmonton Waste Management Centre. Learn how compost is created at the Edmonton Waste Management Centre and see some of the benefits of using Second Nature Compost.